Directional couplers sample a signal on the mainline to the coupled port with high isolation between a coupled and an output port. These directional couplers can be coaxial, stripline or a lumped element. Directional couplers provide flat coupling, high directivity and high return loss. Directivity is typically greater than 20dB for printed couplers, 25dB or more for air dielectric couplers. 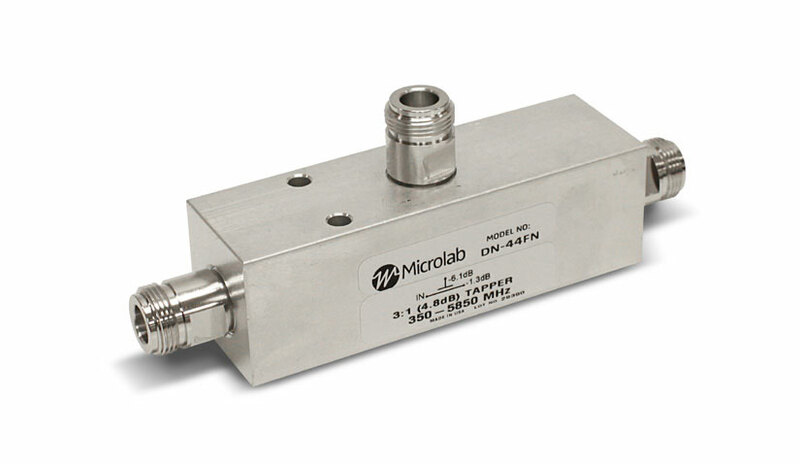 Microlab couplers are available with coupling values from 5dB to 30dB. Directional coupler’s size is inversely proportional to the operating frequency, as the coupling is dependent on quarter-wave segments. The lower the frequency, the longer the wavelength, the larger the coupler. Tappers split high power cellular signals unevenly in fixed ratios from 1000:1 to 2:1 with minimal reflections or loss over commercial wireless bands for the ultra-wide range of 350 Mhz to 5930 MHz. They are also called unequal dividers. Tappers are not directional, so they couple the same amount of forward and reverse signal. Further clarification on how tappers are more practical in use for wideband Distributed Radio Access Network (D-RAN) deployment is provided later in this paper. Directivity is the key performance metric for directional couplers. It is defined as how well a coupler differentiates between the forward and the reverse waves. 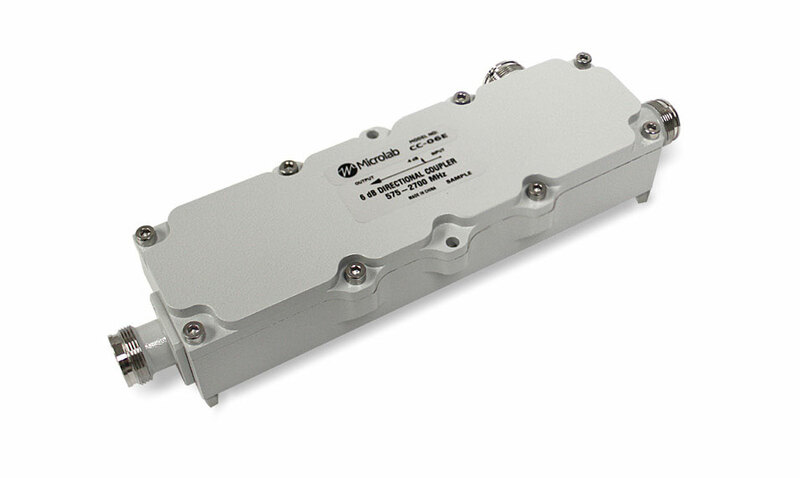 A directional coupler with high directivity would provide the highest isolation between uplink signals at the antenna. If there is a mismatch between the impedances of the load and the source, part of the transmitted power will be reflected back. This is called the Return Loss. Voltage Standing Wave Ratio (VSWR) is the ratio of maximum voltage to minimum voltage on the main line. If the loads are ideally matched, the reflected wave has zero magnitude and the ideal VSWR is 1:1.
flexibility of deployment from Public Safety bands to unlicensed LAA bands (5.9GHz). Microlab tappers are the most economical choice for D-RAN deployments. The primary concern in using a tapper instead of a directional coupler for a RAN designer would be the lack of directivity in tappers. For D-RAN applications, a tapper is well suited to replace a directional coupler as shown in the comparison table below. The lack of directivity in tappers affects only the uplink signals from the UE. We did an Ansoft simulation of a typical network deployment using different coupling value tappers and directional couplers, schematically shown, to show the comparison between the uplink signals. The schematic exhibits the power levels of uplink signal at the antenna. The isolation plots show the differentiation when using tappers vs directional couplers. We can see that -54dBm to -76dBm power level of uplink signal is coupled to the antenna from the tappers in series, which is higher than the coupler branch, due to lack of directivity. We can see from the insertion loss plots that the radio receives the uplink signal from all the antennas (connected to tappers/couplers) at a designed and desired power level. Uplink signals will not interfere with each other because the BBU/RRH will be locked on to the strongest uplink signal which will be the primary path where the UE is located. Return Loss is another concern that may impede the use of tappers vs directional couplers. 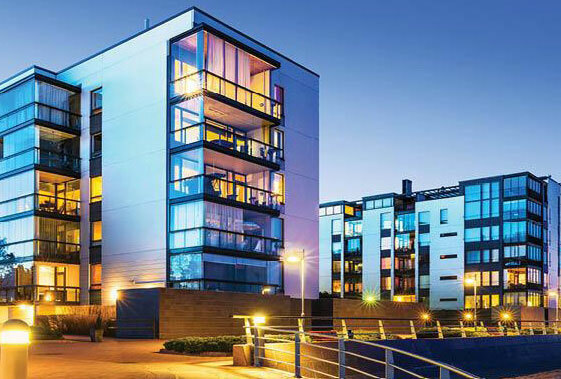 This is severely mitigated in the D-RAN design as the standard coaxial cables used for RF transmission have a cable loss of approximately 0.5dB per meter. The reflected wave is attenuated due to the losses in the long runs of cables that are deployed. The concerns of a designer for using a tapper are assuaged due to these cables losses and the increased return loss. Microlab Tappers split high power cellular signals in fixed ratios with minimal reflections or loss over the wireless cellular bands. The innovative design ensures an excellent input VSWR and coupling flatness across an ultra-wide band of frequency, even down to a 2:1 split. The lightweight and compact design facilitates mounting. Designed with only a few solder joints and an air dielectric, loss is minimized and reliability enhanced. Tappers provide much less isolation than a directional coupler on the return path, however, cable path losses alleviate any detrimental effects of this. Signal tappers have the benefit of easily realizable ultra-wide bandwidths. Tappers are well suited to replace directional couplers where directivity is not critical, to keep the deployment costs of D-RAN low and adopting the use of LAA.